Bowen graziers, landholders and landcarers are being invited to become “citizen scientists” by taking part in a trial to tackle woody weeds with a new bioherbicide. NQ Dry Tropics has teamed up with University of Queensland Associate Professor Dr Vic Galea, who is leading a project that harnesses a naturally occurring fungi to kill woody weeds including Parkinsonia, Prickly acacia, and possibly Chinee apple. “Dr Galea’s team developed the technique after researching a die-back occurrence in Parkinsonia populations in the Northern Territory”, he said. “The technology has progressed to the point where a bioherbicide is on the cusp of being commercially available for Parkinsonia, called Parkinsonia Di-Bak. The researchers are now trialling its effectiveness on Prickly acacia, and Chinee Apple. 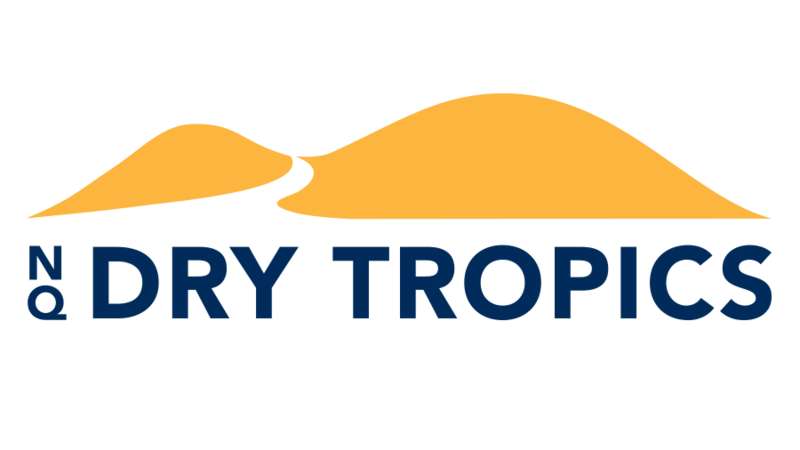 “NQ Dry Tropics is excited to be involved with this initiative, and will support any interested landowners by offering equipment and advice on how to be part of the trial”, he said. Following successful trials in Western Queensland with Parkinsonia, Dr Galea said he was interested to trial the bioherbicide in the coastal environment around Bowen, and to look at its effectiveness on other woody weeds including Prickly acacia and Chinee apple. Peter can either pay you a visit or send you a bioherbicide kit with instructions on how to run the trial.